 SDG is a full-service architecture firm skilled in delivering projects that are both thoughtful and successful for our clients. Our first role is to develop a deep understanding of your vision, mission, and goals. Only then will we hit the drawing board, using our creativity and experience to present ideas that make sense for you. Our approach is to design buildings whose value and design our clients can feel proud of. This means a facility that functions well, is aesthetically pleasing, is within your budget, and has reasonable long-term maintenance costs. We specifically tailor our services to best serve each client, while bringing the full range of our experience and collaborative energy to the project. We provide a complete range of architectural services as the project demands, from planning, to design, to construction administration.